Follow NI South and turn left into Walter Sisulu ave, first left into Van Schalkwyk Street, 2nd right into Blok Street – Archie’s is on the corner of Van Schalkwyk and Blok – 28 Blok Street. Follow N1 North – turn right into Walter Sisulu Avenue, first left into Van Schalkwyk str, 2nd right into Blok Street – Archie’s is be on the corner of Van Schalkwyk and Blok.- 28 Blok Street. 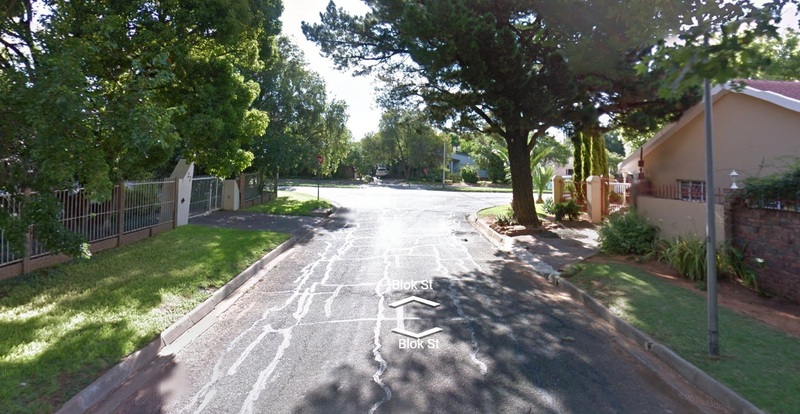 From Kimberley cross the N1 to Bloemfontein, first left into Van Schalkwyk Street, 2nd right into Blok Street – Archie’s is on the corner of Van Schalkwyk and Blok. – 28 Blok Street.